Kohinoor Exotica is located in a peaceful area. 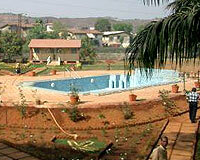 The hotel is nestled among the picturesque surroundings of Lonavala. Kohinoor Exotica offers all the modern amenities and services for a comfortable stay. 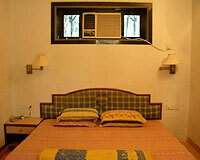 The hotel also offers tent facility for nature lovers. 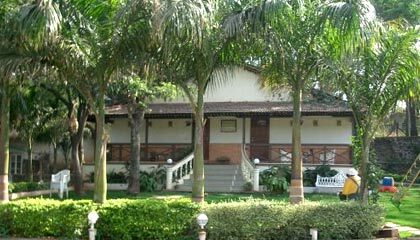 The hotel is a perfect place to relax & unwind and enjoy the serene natural surroundings. The hotel provides tent facilities to the nature-lovers and there are independent accommodations also, with all the modern facilities.